The image above was sent to me and I immediately googled the phone number. 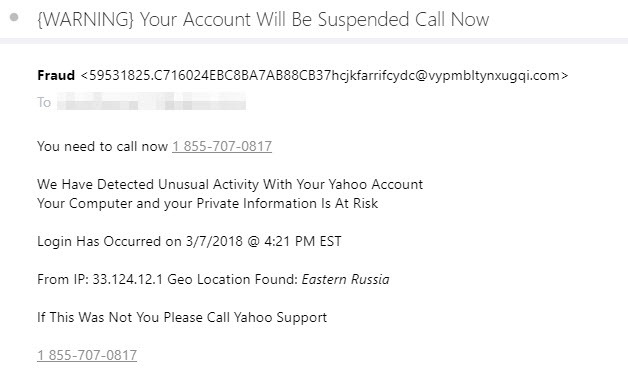 It is a scam, more so a phishing scam where they want you to call in, ask you questions all in the attempt to steal information from you. have fun on the Internet.